The six titles in the Fast Wheels! series, part of Enslow's Speeding Star imprint, were reviewed in the October 2014 issue of Library Media Connection. The musicians covered in this series include 50 Cent, Eminem, Jay-Z, Kanye West, and Ludacris. These titles are available in hardcover and paperback from your preferred vendor, independent bookstore, speedingstar.com, Amazon, and Barnes and Noble. Creepy is too close for comfort! 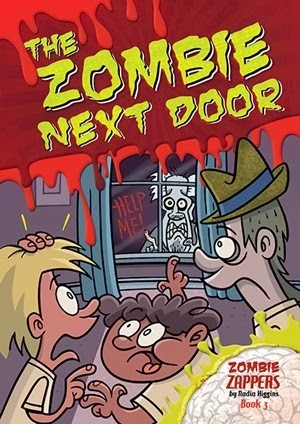 Leo is convinced his next-door neighbor, Mr. Smith, is a zombie. But in Rotfield, things aren't always what they seem.Will they learn his deepest, darkest secret? Fiction from the Speeding Star imprint. Keep Boys Reading! 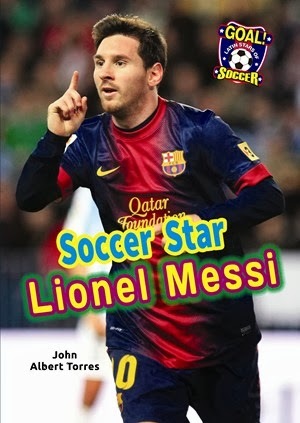 Read about one of the best soccer players in the world today in Latin Soccer Star Lionel Messi. Written by sports author John Albert Torres, this sports biography tells the story of the Argentinian superstar who was the first to win four FIFA Ballon d'Or awards! Look for him in the Summer 2014 World Cup in Brazil. 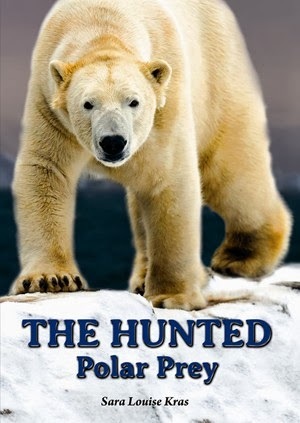 The Hunted: Polar Prey by Author Sara Louis Kras. Jeremy cannot let his thoughts get the best of him...his scientist mother is drifting off into the Arctic Ocean. New fiction from Speeding Star. Keep Boys Reading! #boysread Available in Trade hardcover, paperback, and ebook.